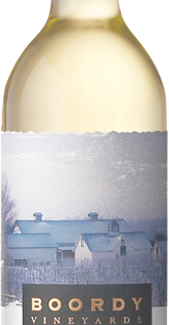 We enter our wines in select regional and national competitions each year. 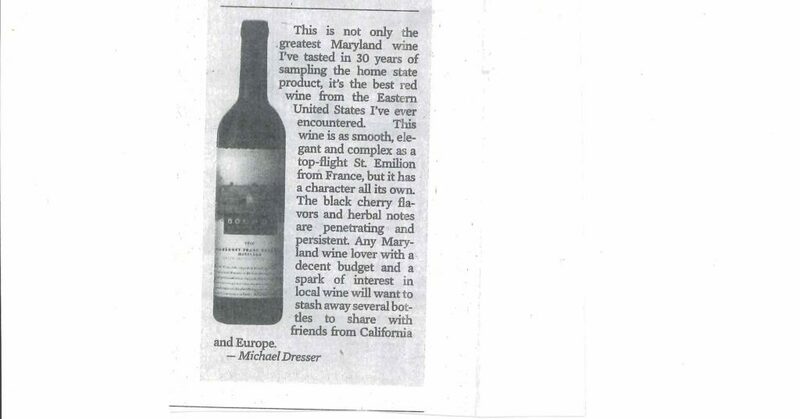 While it is gratifying to win awards, these competitions do not so much provide bragging rights as validation of our efforts from professional judges whose expertise is honed by tasting wines from around the world. 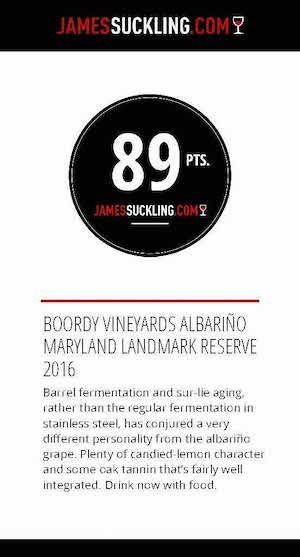 A few of our more notable awards, along with some favorable mentions in the press, can be found here. 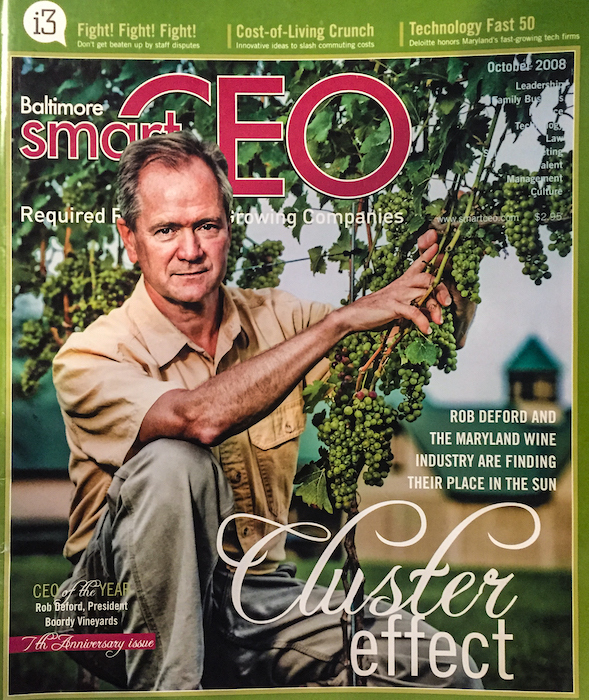 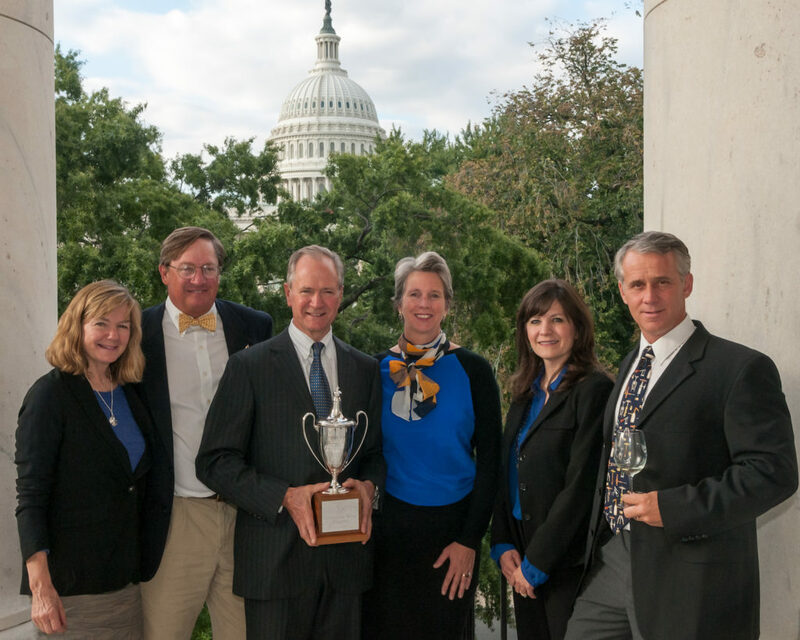 Smart CEO magazine recognizes Boordy’s leadrership role in building Maryland’s wine industry. 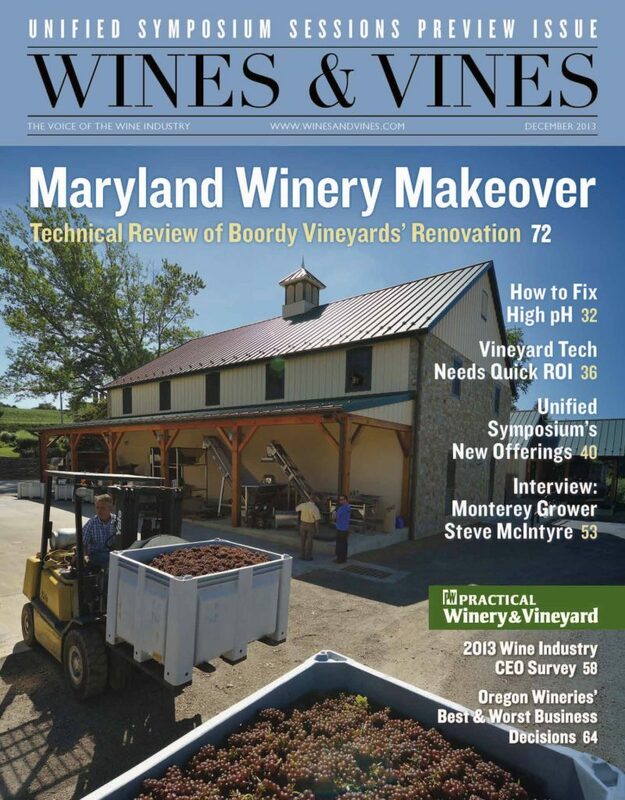 Wines & Vines magazine devotes its cover to Boordy’s new winery in 2013. 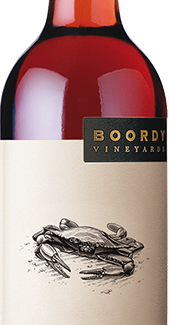 Boordy’s takes top honors at the Atlantic Seaboard Wine Competition. 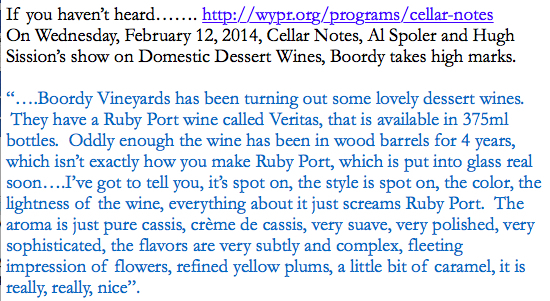 WYPR’s Cellar Notes praises Boordy’s Ruby Port. 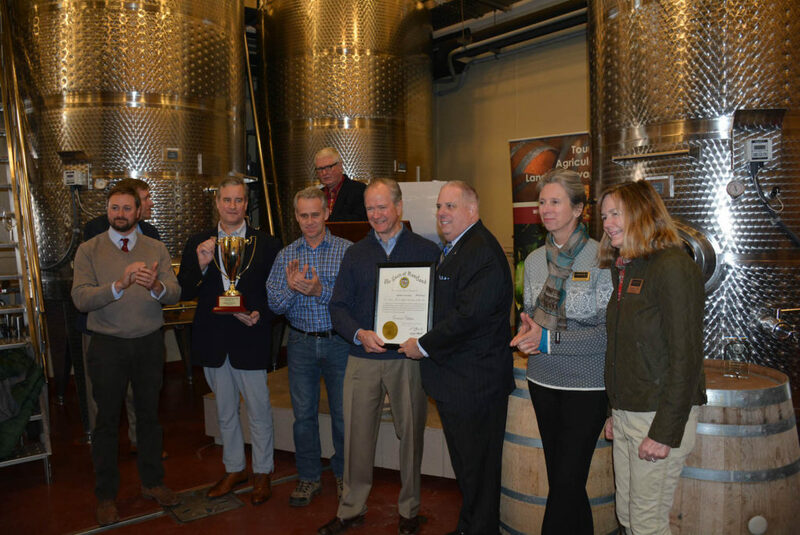 Receiving the Governor’s Cup from Governor Larry Hogan in 2016. 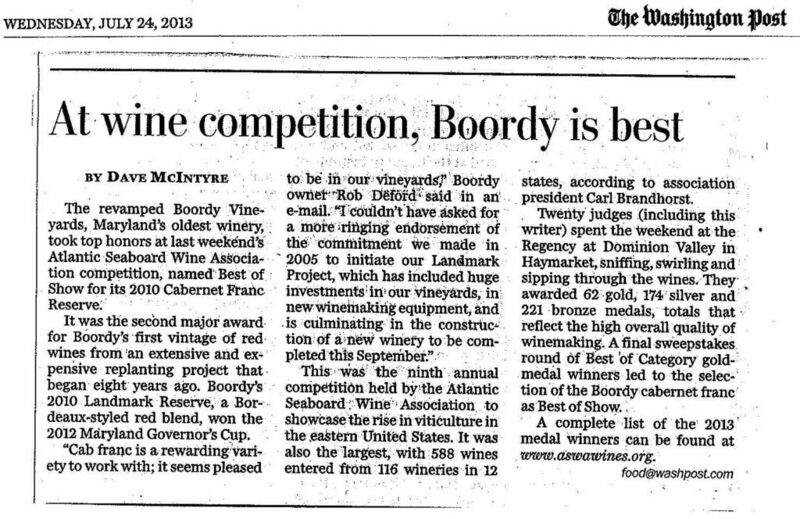 Boordy has won this top honor 4 times. 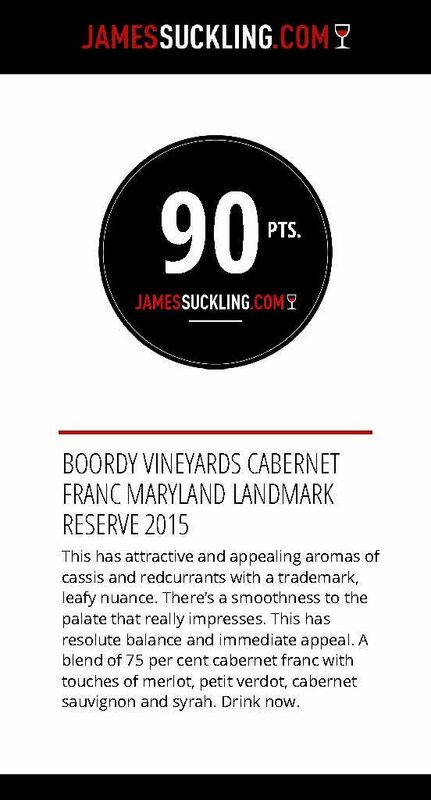 Kind words from Baltimore Sun wine critic Michael Dresser for Boordy’s Cabernet Franc Reserve.